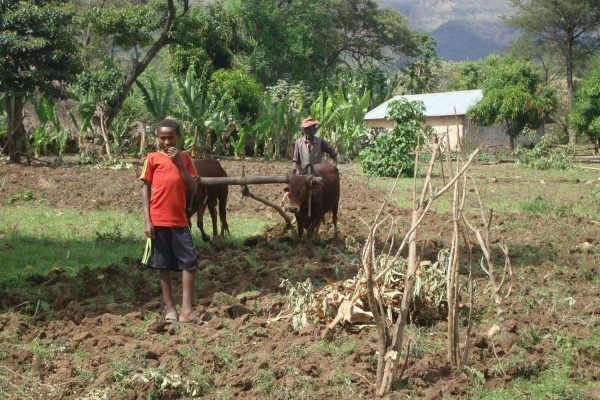 Today, more than 70 million people in Ethiopia live without access to the national power grid (UNDP 2015). The expansion of existing electricity grids is very costly and, in most cases, can only be carried out by the governments themselves. In addition, a central supply to rural regions is often absurd due to the fact that they are usually scattered over very large areas. 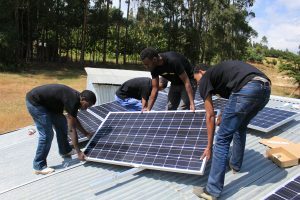 A decentralized supply of solar power to the rural population is therefore an optimal solution from an economic, ecological and technical point of view. 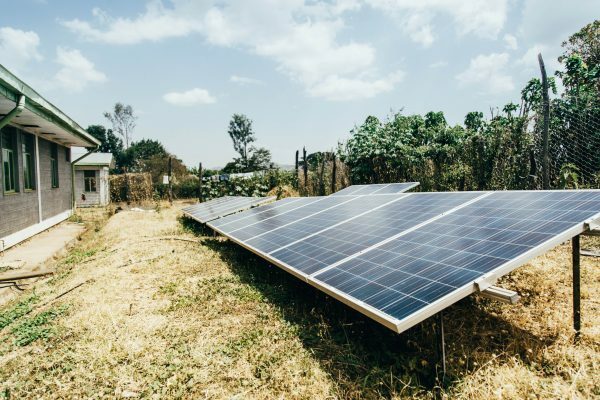 Even a minimal basic supply of so-called solar home systems (SHS), which generate electricity for light or radios for a few hours depending on their size, can achieve considerable leverage effects. This promotes both local industry and social development and contributes to a better environmental and health situation through the emission-free generation of energy. Even the smallest solar systems can therefore offer great economic, social and ecological advantages, which rise further as they become more widespread. 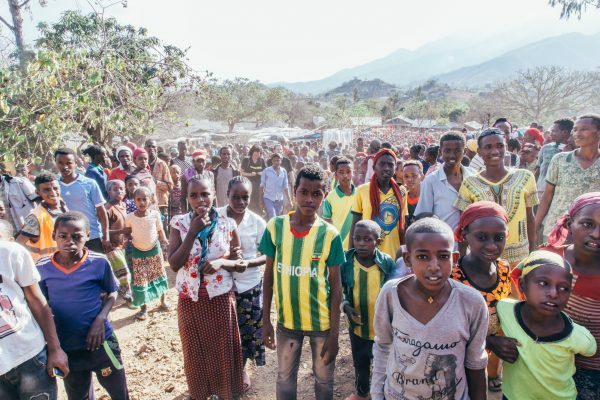 In order to counteract these problems, Sahay Solar is active in southern Ethiopia. In the following video, you will get an insight into our activities. In large parts of Africa, people live without access to an electricity grid. The available energy sources (e.g. kerosene lamps, wood) are not only harmful to health and the environment and are usually difficult to obtain, but also ‘burn’ a large part of the monthly income of the rural population. This problem extends to all areas of public life, such as access to education and health care. 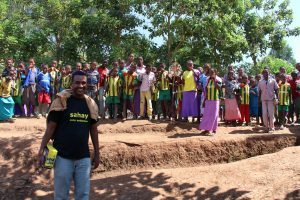 Schools are usually overcrowded and evening classes after dark would, on the one hand reduce class sizes and on the other hand provide access to education for those who are busy with physical work during daylight hours. In contrast to schools, health centers urgently need all-day electricity to store medicines and vaccines, perform analyses and reduce nocturnal-birth mortality.